Do We Still Need All Of These Meds?!? We have talked about the concept of polypharmacy before – taking multiple medications daily for the same symptoms and/or treatments. This is a particularly large issue in hospice due to both cost and the time consumption. 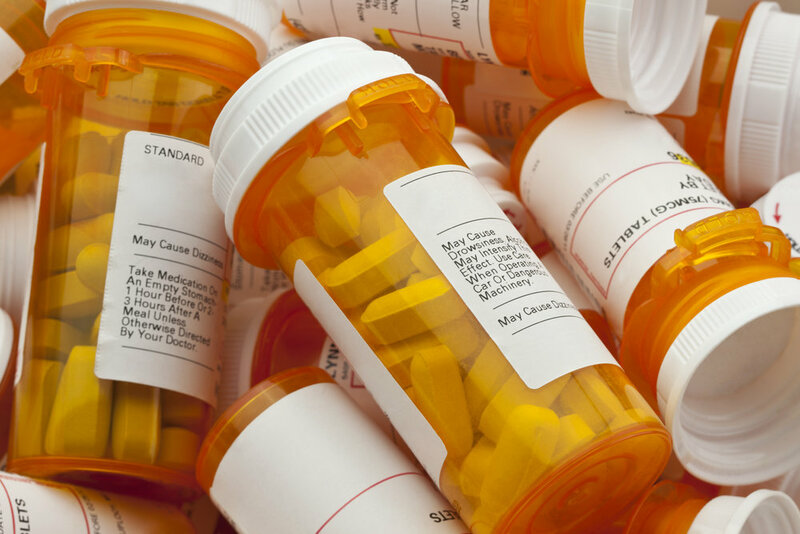 Not only is it difficult for the caretakers to keep track of multiple medications and timelines, but as the patient in hospice progresses toward the end of life, they likely can no longer swallow pills and/or appropriately utilize inhalers. Therefore, for these reasons alone we should limit the medications and conduct thorough, and well educated, medication reviews upon admission to hospice as well as with any change in condition or cognition. However, we need to explain everything thoroughly. Starting with acknowledging that the patient, and family members, may have hesitancy in changing or stopping certain medications. Listen to why they are hesitant. Often times it’s just because they are so used to those medications. You will also often hear something like “This is what has been working for him/her for so long.” This might be a good time to ask, “What do you mean by working?” Obviously, before asking such a bold question you need to be ensure you have built a rapport with the patient and family – which is achieved first by the listening. They need to know that their fears, concerns, goals, and hopes are all heard and respected. Emphasize that this is a new phase or season of life. Medications that they had previously been prescribed were likely given to “cure” or prolong life, no matter the accompanying symptoms or adverse effects. With the transition to hospice comes the transition to palliative care – i.e. symptom management and quality of life, only! This is often a tough pill to swallow…pun intended. So…as we all know…this is easier said than done. For patients with end-stage chronic illnesses, i.e. COPD, they have often been on the same regimen for years and therefore are not willing or open to changes in their current therapies…especially inhalers! This is when we, as knowledgeable and confident hospice providers, need to step in to explain the pros and cons of multiple therapies. LET THEM EAT CAKE! – insert overused Marie-Antoinette quote (so they say). What’s the first thing we tend to do when a patient develops nausea? We add a med. But how about also taking a close look at what they are already on and possibly removing a med or 2…or 5? Interesting thought. When it comes to specific medications that the patient refuses to give up, explain that the presented alternatives are of the same exact class and that it might be worth at least a week of trying the new medication. The alternatives can be more easily accessible to the patient and likely cost less money (primarily because hospice doesn’t need to be paying for the unnecessary medications and the patient would therefore be on the hook for paying out of pocket or through Part D). Additionally, if they are unwilling to stop a medication, offer the same deal – try stopping the medication for a week and see if they feel better/worse/same. Nothing in hospice is permanent! This point needs to be stressed constantly. There can always be changes to medications, just as there will always be changes to how the patient feels. We must be willing to change and adapt with the patient and discuss these changes at length in IDG in order to come up with the most appropriate and fitting plan for the patient based on each team members’ interactions and experiences with the patient and his or her caretakers and family. Be knowledgeable. Be confident. And always LISTEN.